Are you an HGV driver fed up of not knowing when you’re working next, or when your work will die down? Maybe you’ve recently passed your test and you’re now faced with the challenge of finding a company that’s willing to give you the opportunity to kick off your career? 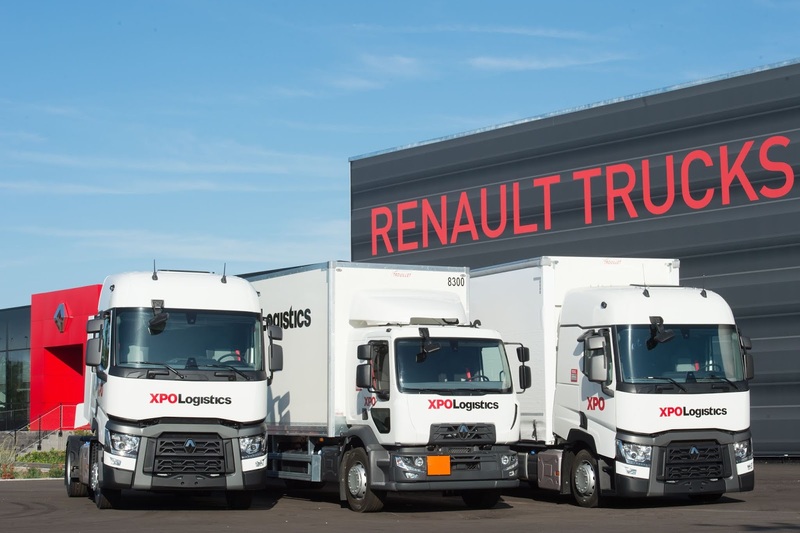 Then look no further - XPO Logistics are recruiting! We are looking for a Class 1 HGV driver to join us, based from our site in Avonmouth. You will be representing our contract with Superdrug, working 46 guaranteed hours per week. The start times will be between 00:00 and 04:00 – if you start between 00:00 and 02:00, you will be accompanied by a drivers mate. We’re looking to offer the salary of £32,500 per annum, plus overtime and a £40 shift premium for any Saturday, Sunday, bank holiday or sixth shifts. As well as this, you’ll receive holiday pay, access to a variety of high street discounts, childcare vouchers, cycle to work scheme, a workplace pension and many other perks.